Home » becoming a flipper » My new friend, Canva! 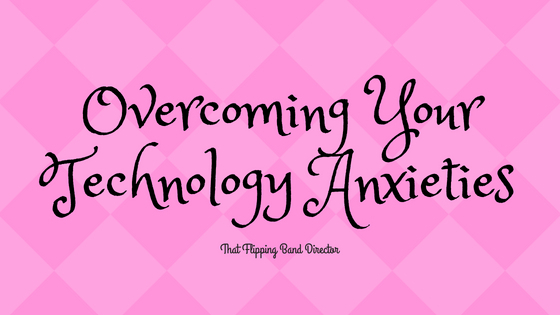 Meet my new technological friend, Canva. We are tight now. 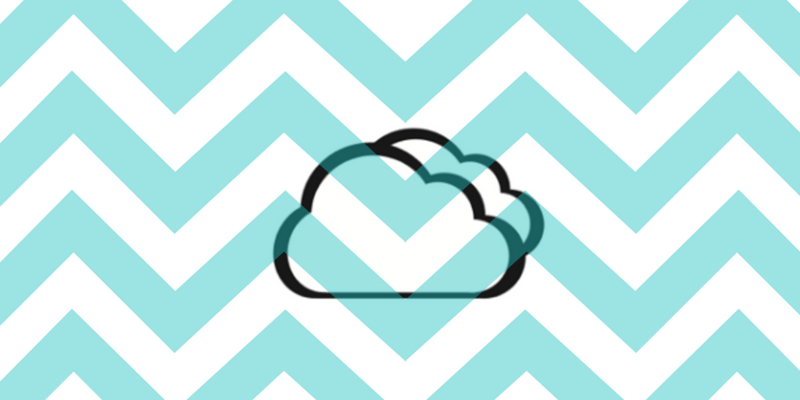 Canva is a (potentially) free website that allows you to create graphics and then save them as pdf or picture files (.png technically). I found that I was wanting something like this so that all of my graphics or titles didn’t need to be hand drawn by yours truly. I just got sick of seeing my own handwriting and was beginning to think that it was looking less and less professional. 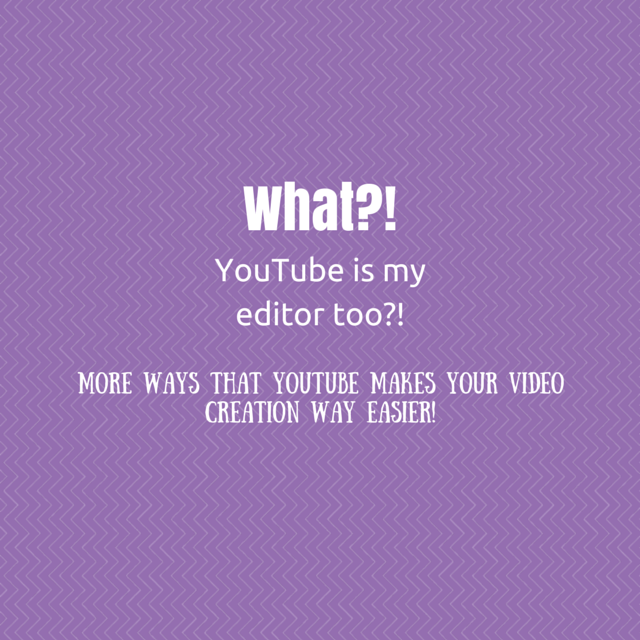 Cue Canva to save the day! It is way easy and very flexible! Sign up for your account and it will save your images for you to download as you please or continue to edit at a later time. Here is the tricky and potentially costly part. 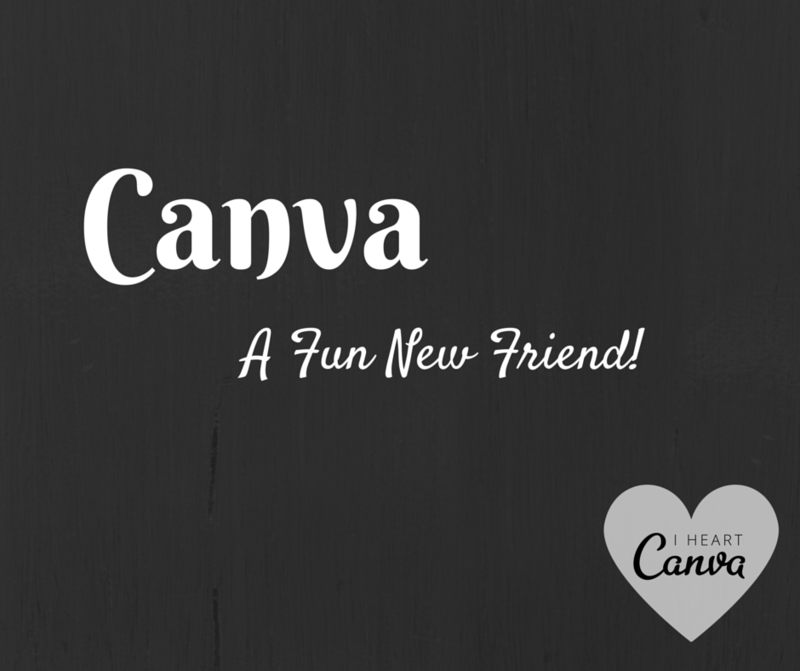 **Canva can be 100% free and I have not spent any $$ on it yet so far. ** There are free images, graphics, and backgrounds for you to use, but there are also paid images, graphics and backgrounds. The paid elements only cost $1 each so it is still not a huge costly thing, but remember that it won’t let you download these creations of yours if they contain one of their paid elements until you actually pay for them. Just something to keep in mind. There are PLENTY of free elements for you to use and you can import your own pictures as well! Last week I made a recruiting video for 5th graders – I used Canva to create most of my graphics for me and I think that it turned out really well! Here is a link to my video – check it out here! The beginning is a little blurry…don’t know why so I may have to re upload it later. The Canva elements look great though! 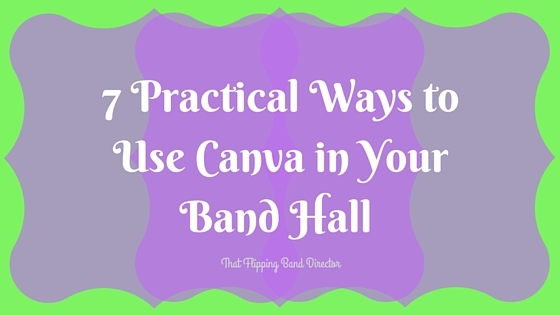 If you already knew about Canva, tell me how you use it! Do you know of other comparable services available on the internet? Anyone else totally nerding out about this like me? Please? I love it! Previous post Be Your Own Co-Teacher! Next post Getting Started: What do I need to do first?